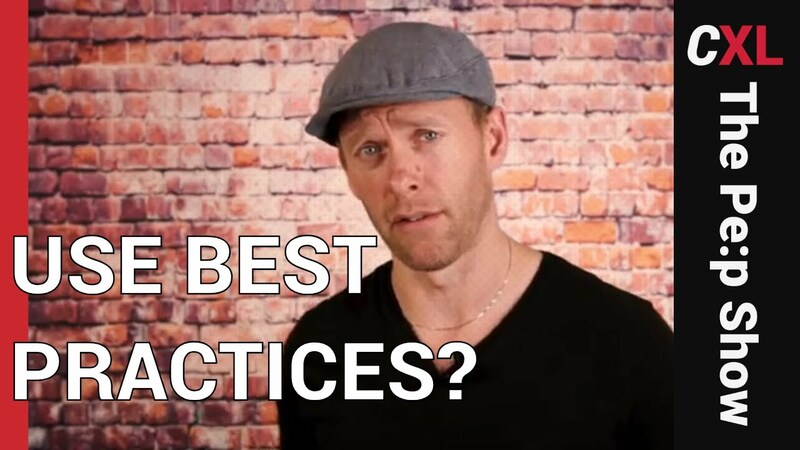 The post Should you follow best practices? Probably, YES! appeared first on CXL.